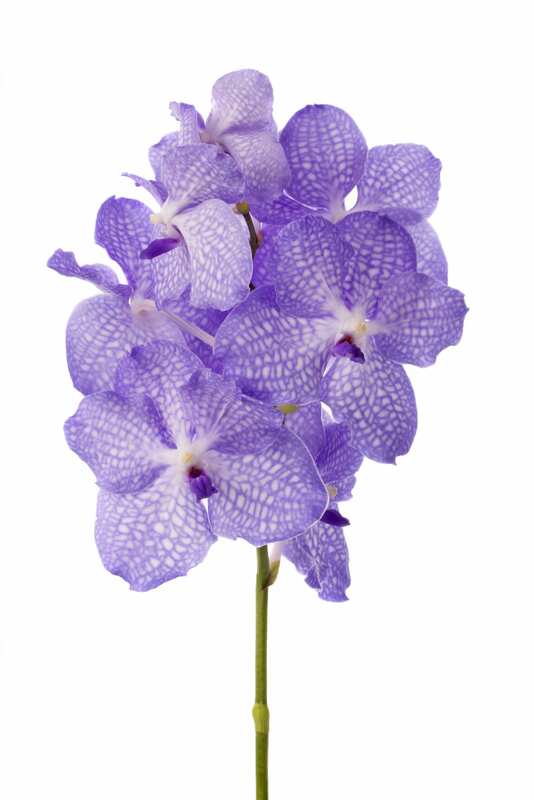 Perhaps you know Anco pure Vanda as the Vanda specialist, gem of the orchids, which is unique due to her air-roots. 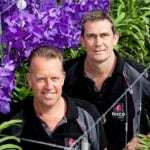 It has taken this company a few years to develop into the global market leader that they are today. 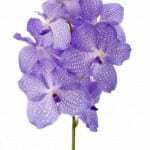 Their Vandas are cultivated with a lot of care and love. 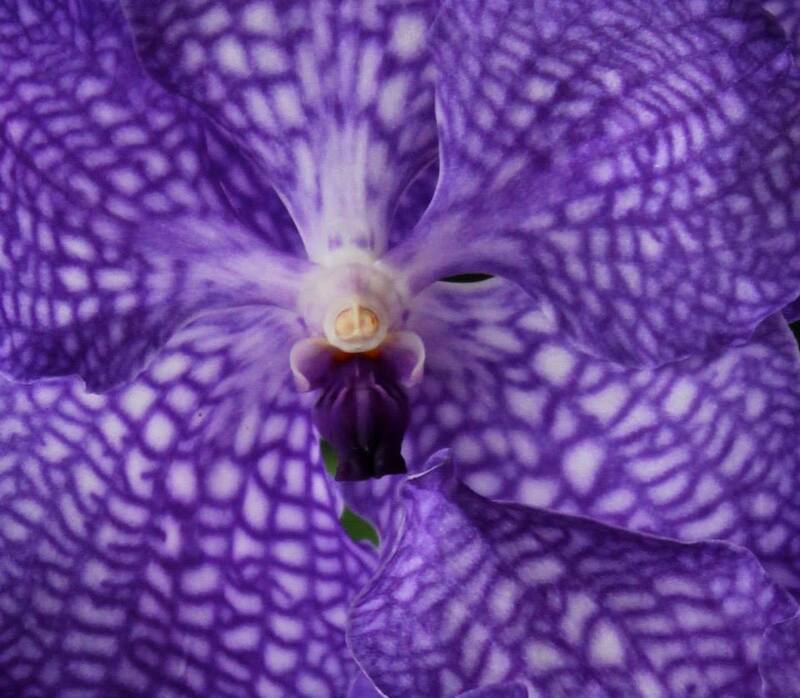 Quality… that is something you can rely on. 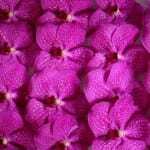 Their core values, honest luxury, passion and exoticism, are reflected in all the products and services they offer. 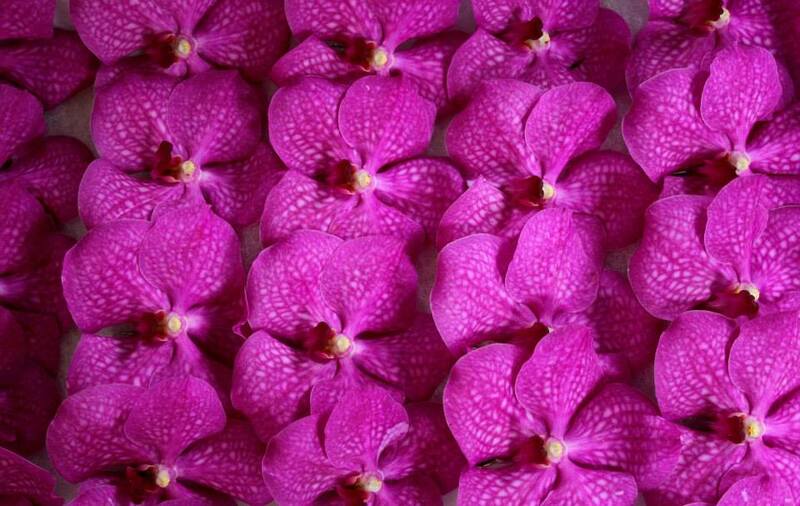 That is how they like to be known: as a company conducting business in a professional and responsible way not only with their customers but also with their partners in Thailand, with products which have been cultivated in a fair way. 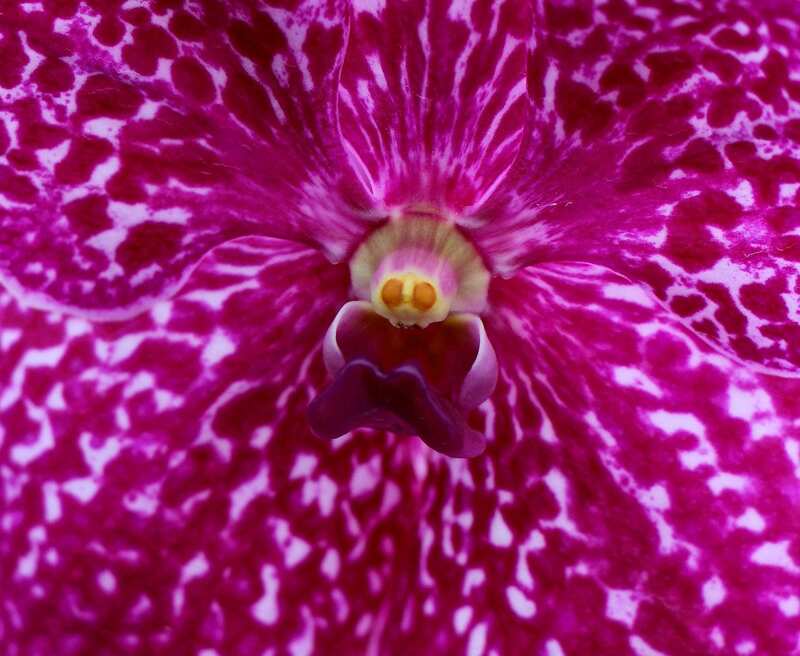 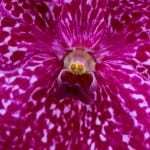 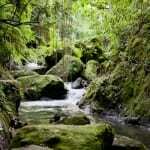 The number of orchid species in nature is sometimes estimated at 20.000. 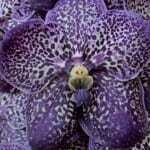 This enormous variety includes very exclusive genera. 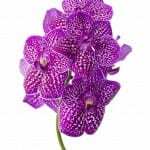 Vanda is one of them. It is perhaps the most mysterious genus among the orchids, with a unique and magnificent display of colours and exotic air-roots! 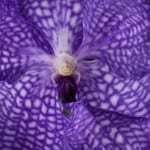 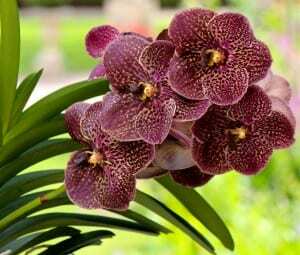 The Vanda grows on the southern slopes of the Himalayas and in the region from India to South China. 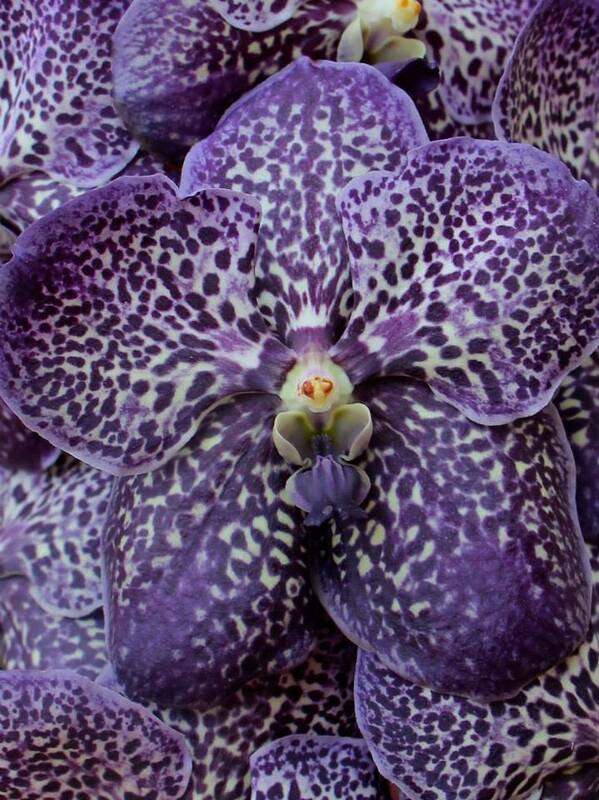 T he orchids grow high up there in the trees of the jungle. With her long roots the plant attaches itself in trees. 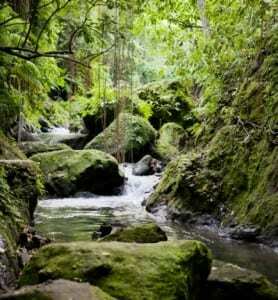 The roots feed themselves with rain and morning dew. 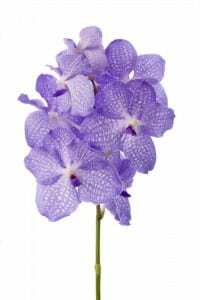 The Vanda is sold as cut flower and as flowering plant. 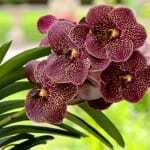 The flowers of the Vanda will keep for a long time: in a sitting room, the consumer will enjoy the flowering plants and cut flowers for weeks. 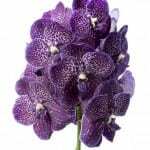 Due to its slow growth the Vanda is extremely robust and is better at withstanding less favourable conditions than other indoor plants. 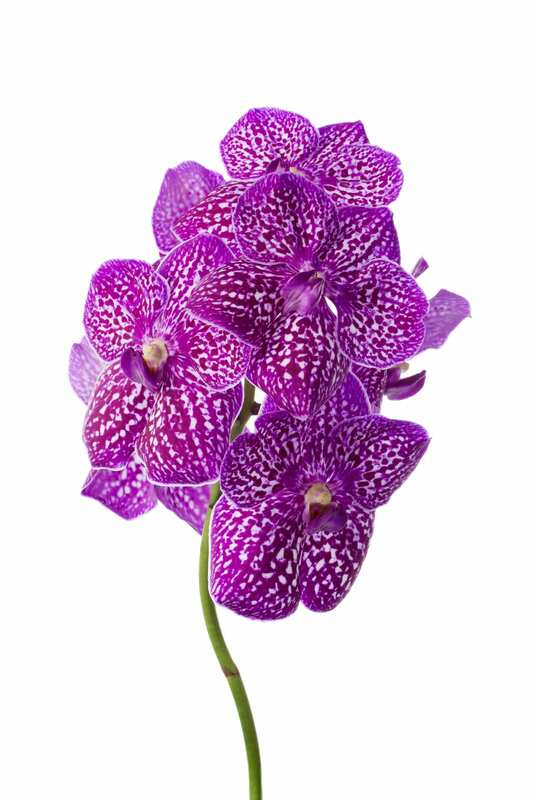 Anco pure Vanda provides a wide selection. 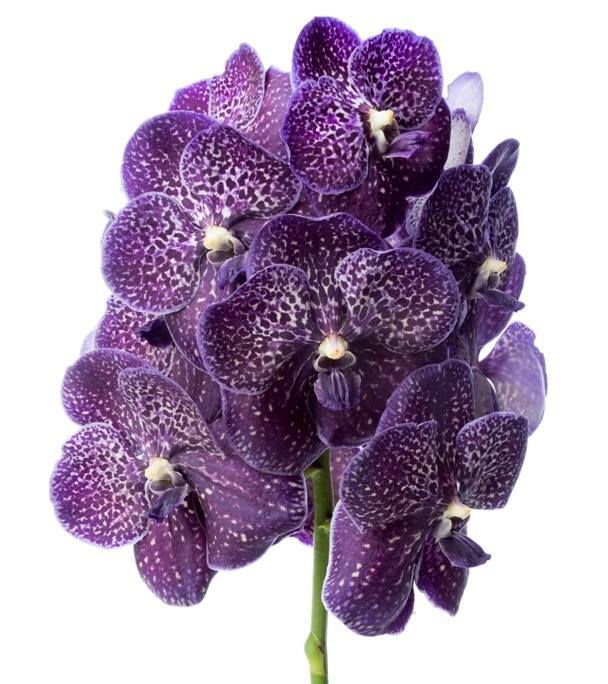 Cut flowers as well as plants can be delivered in various colours, fitting the consumers wish. 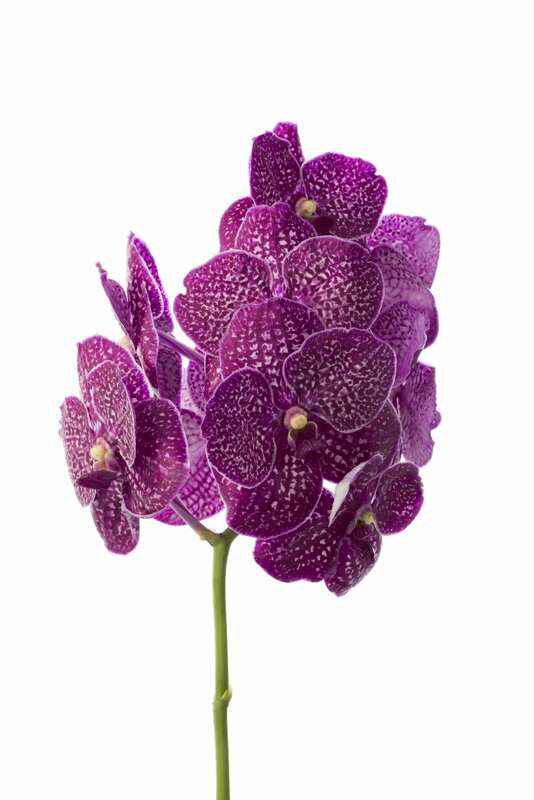 Every year Anco pure Vanda presents new varieties with new unique properties. However, Anco pure Vanda cpnstantly strive to find new ways for florists to present or receive their flowers and to that end developed ‘Living Jewels’ where florists can buy ready-made holders for fresh cut Vanda for headdresses, necklances and corsages. 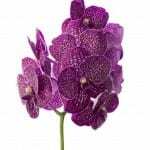 Visit their website to see the full range that the company offer.